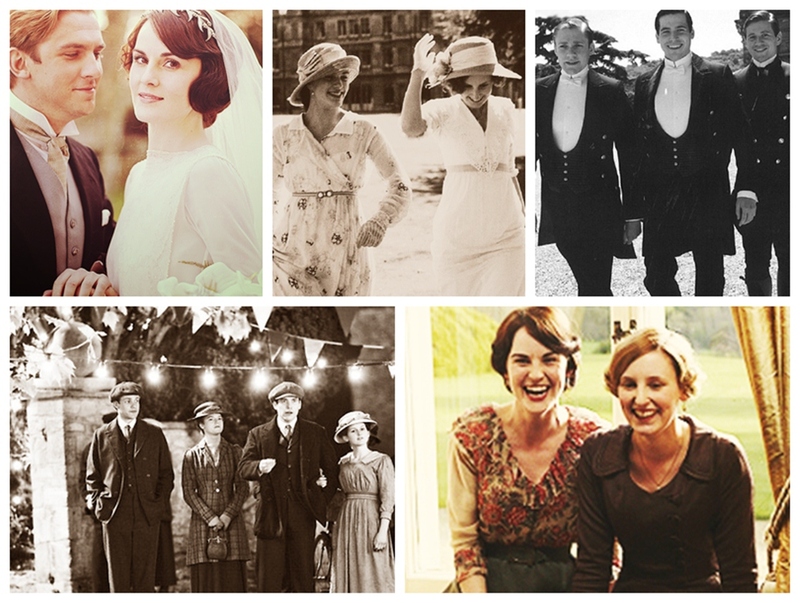 Downton Abbey Wallpaper. . HD Wallpaper and background images in the Downton Abbey club tagged: downton abbey downton abbey mini series costume drama season 3 mary matthew. This Downton Abbey photo contains well dressed person, suit, pants suit, and pantsuit. There might also be sign, poster, text, chalkboard, outerwear, overclothes, bouquet, corsage, posy, and nosegay.